By Daniel J. Fox, Ph.D. Developed from years of experience working with complex and challenging clients, Daniel J. 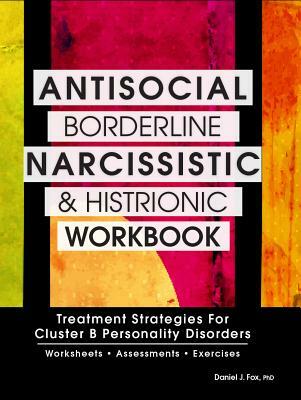 Fox, PhD has created the ultimate workbook to effectively treat clients with antisocial, histrionic, narcissistic and borderline personality disorders. Apply DBT strategies and skills into treatment.